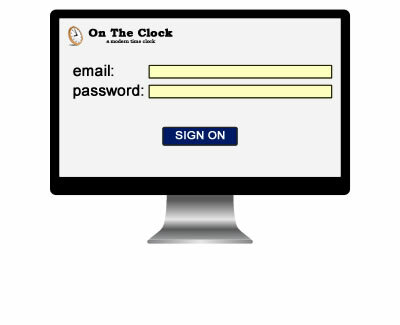 With our employee time clock, your staff clocks in and out from authorized computers, phones or tablets. 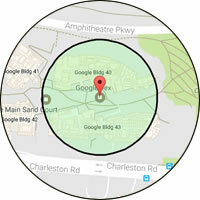 To make sure employees are at the proper location(e.g.at work) when punching in/out, we offer location controls. These easy to use controls include geo-fencing(GPS), IP, device authorization and fingerprint(biometric). Employees can also request and view PTO right from their employee portal. If you use shift scheduling, you can setup a schedule and your staff can see the schedule once logged in to their account. 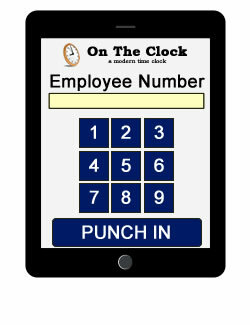 Employees can get our app and turn their mobile phone into a time clock. YES, We have GPS and IP settings to control/monitor where employees can punch. Do your employees work at a computer? If so, they simply go to our website, enter credentials and punch in/out. 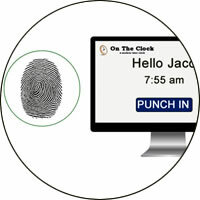 Group punch allow multiple employees to use a single tablet, phone or computer to rapidly punch. Combine a rugged wall mount case and an inexpensive tablet and you have punch clock. 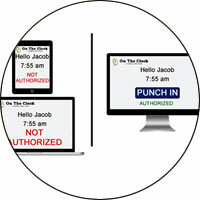 Control where your employees can access the time clock. 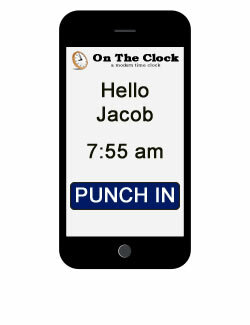 If your employees will be using the phone app to punch in and out you can optionally use the GPS (geo-fencing) option. This option will not let the employee punch in or out unless he/she is at a specific location you allow, typically this would be your work location. Fingerprint(biometric) authorization is a great option which will guarantee that the employee was physically at the work location. An inexpensive computer or tablet is required, setup is fast and easy. This option also is fast for multiple employees to punch in/out.